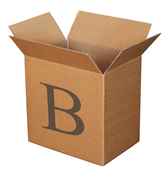 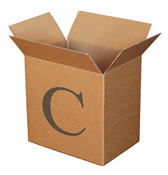 You could spend hours sorting through the interesting content in these wonderboxes. 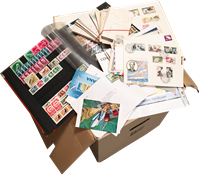 The content of each box varies, so feel free to order two wonderboxes from the same country. 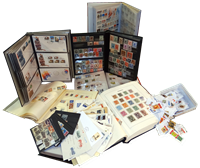 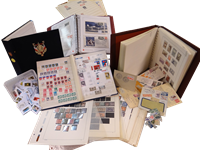 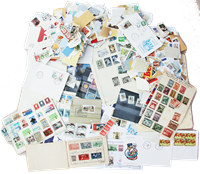 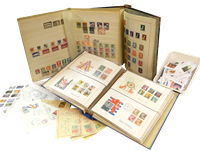 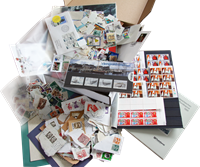 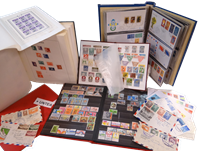 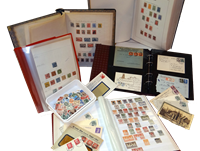 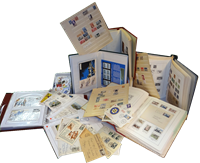 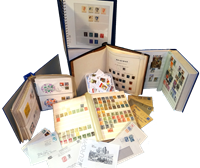 We guarantee high-quality stamp products each time, and as always wonderboxes come with a 14-day money-back guarantee.